Paris’ relationship with art spans across centuries. The city, synonymous with cultural élan and growing arts, boasts of a wealth of art galleries and museums. With more than 200 art museums and galleries, the city is considered to be one of the greatest art repositories in the world. The city has inspired the likes of Picasso, Van Gogh, Renoir and Manet which proves the magic and majesty of Paris. 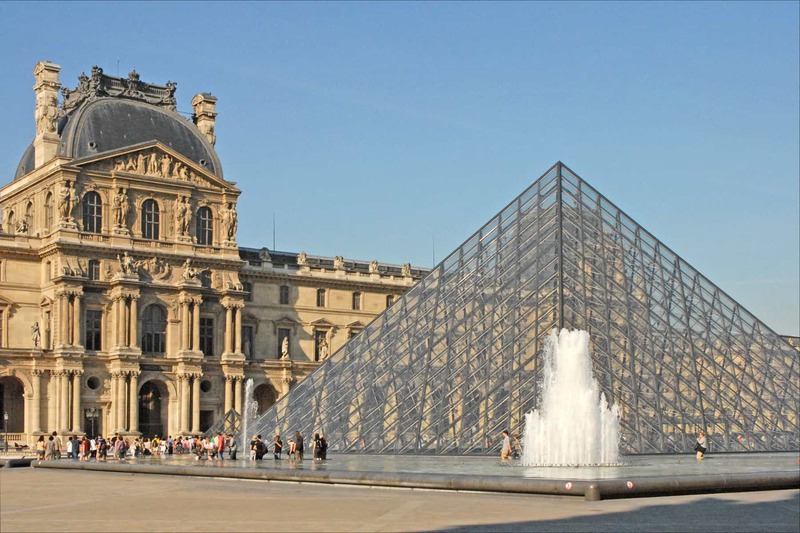 There are some very famous museums such as the Louvre, the Musée d’Orsay and the Centre Pompidou and there are a few smaller museums housing the wonderful collections in various genres. 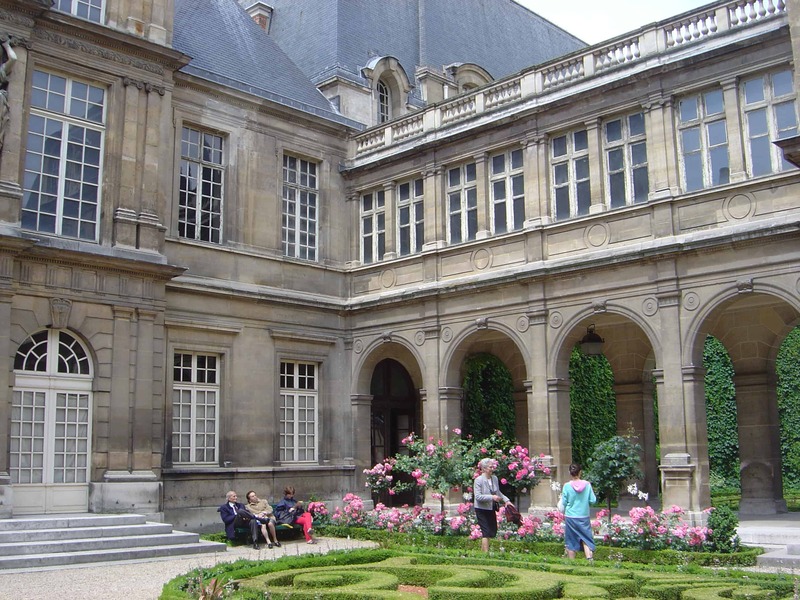 Here are some of the best art museums and galleries in Paris – the city of lights. Words fail to describe the magnificence of the Louvre. The wealth of treasures include classical sculptures, Egyptian mummies, Mesopotamian remains and the contemporary works. It comprises around 35,000 works of art and boasts of masterpieces by artists like Michelangelo, and Rembrandt. The palace is spread over four floors three wings. It is located on the right bank of the Seine in Paris between the Tuileries Gardens and the church of Saint-Germain l’Auxerrois. The excellent collection of modern art and outstanding architecture has attracted people towards the Centre Pompidou since the year 1977. This dynamic arts centre features an amalgamation of galleries, hands-on workshops, cinema halls, dance performances and other venues for entertainment. Centre Pompidou is a building in the Beaubourg area of the 4th arrondissement of Paris. The attraction close to Marais, rue Montorgueil and Les Halles. 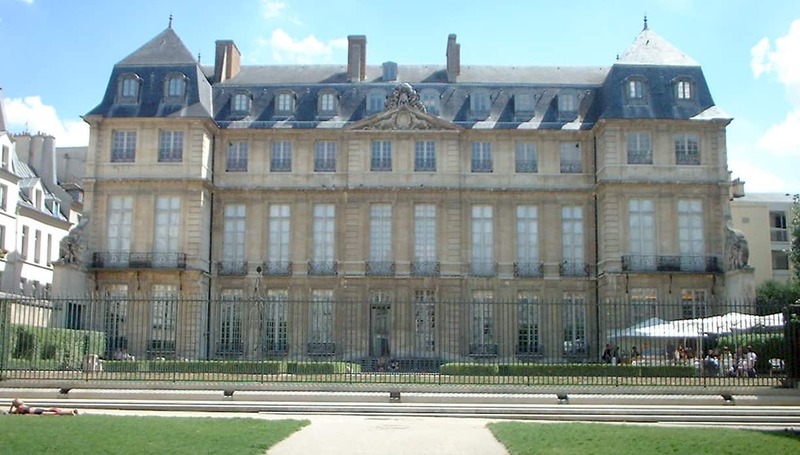 Musée Picasso is one of Paris’ greatest art collections which was reopened in the year 2014. It is housed in the beautiful, mid 17th century Hôtel Salé. The museum with its drawings, engravings, ceramic works, paintings and sculptures by Pablo Picasso attracts people from far and beyond. The collection was donated to the French government by the artist’s heirs in lieu of paying the inheritance tax. The famous painter, sculptor, collector and engraver Auguste Rodin donated his entire collection in the year 1908. The condition that he kept was that they dedicate his previous workshop and showroom to showcasing his works. 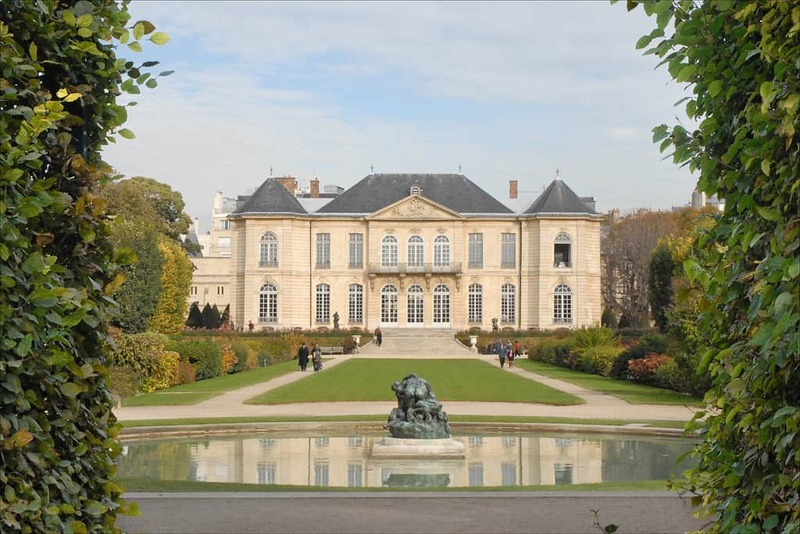 The works are installed in the mansion and the beautiful rose garden – one of the loveliest places in central Paris. This museum is dedicated to the history of the city. It occupies two mansions: the Hôtel Carnavalet and the former Hôtel Le Peletier de Saint Fargeau. The museum is home to significant documents, paintings and other objects from the French Revolution. Being an ardent traveller, I like to explore to new place and share my experiences. Here is a small account about beautiful art galleries of Paris. While my visit to this popular and affluent neighbourhood I had an amazing time staying in a paris serviced apartment just like a local.